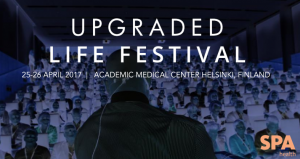 Nordics largest health startup and innovations event is back! Join the front line of influential people in health & wellness including startups, executives, investors, doctors and researchers sharing their insights and showcasing new solutions. Here the rising stars of healthtech meet more established innovators across the industry.